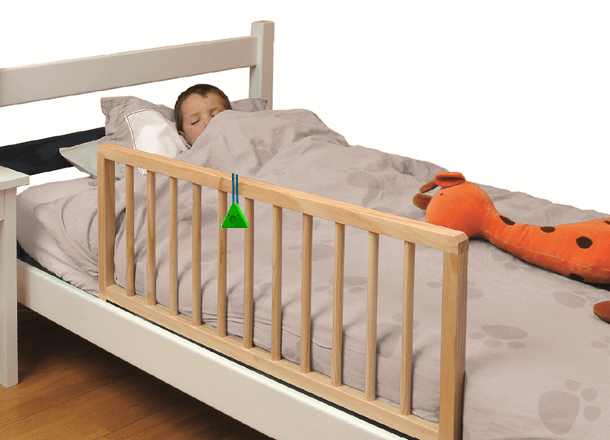 The Livia bed rail with the Sammy Screamer motion sensor technology allows you to be notified when your child requires the bed rail during the night. To help the whole family sleep safely and peacefully. Its use is simple: attach the detector to the gate, download the application and an alert will be sent as soon as your child requires the gate.